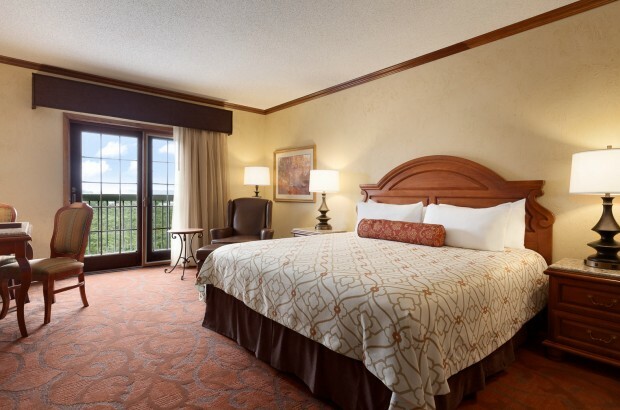 Our Presidential and Vice Presidential Suites offer uninterrupted views of Table Rock Lake and the rolling Ozark Mountains. Elegantly appointed with an array of enhanced amenities, our most upscale retreats pamper our most discerning guests. 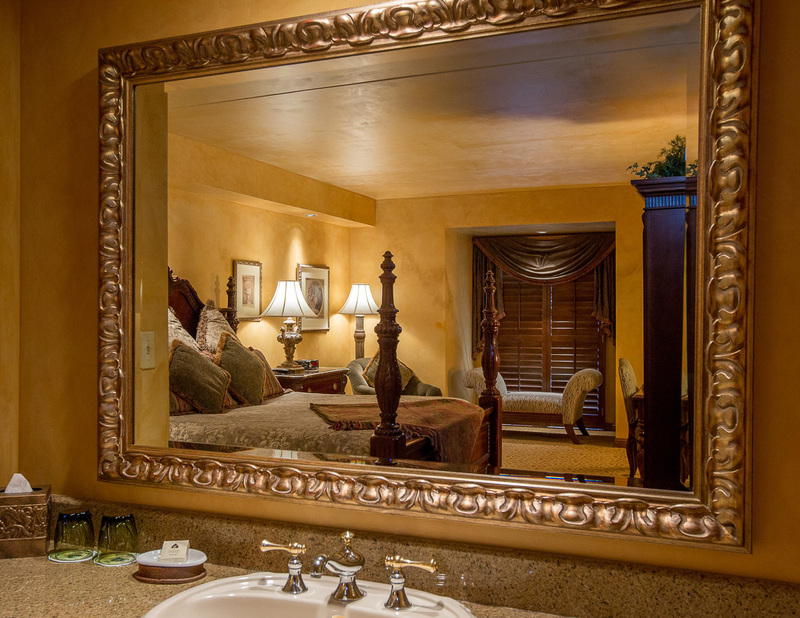 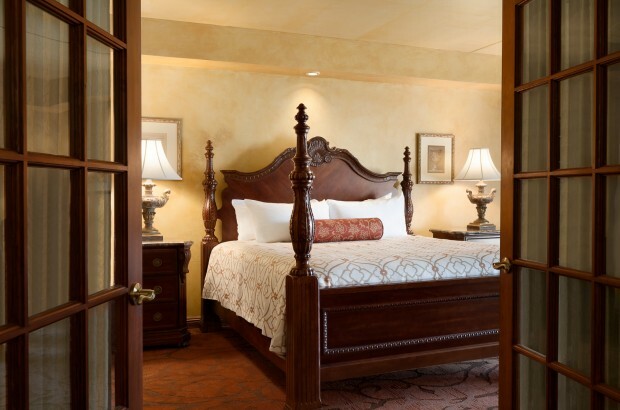 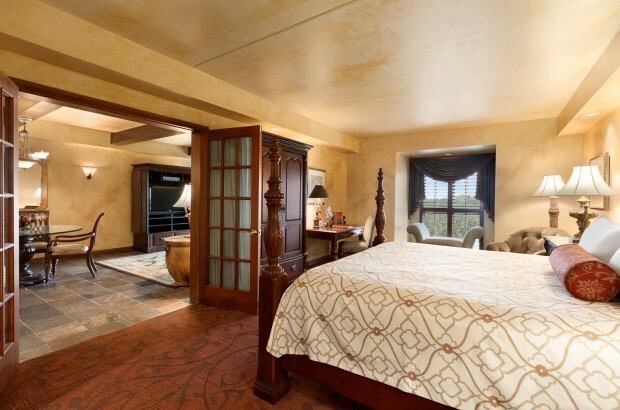 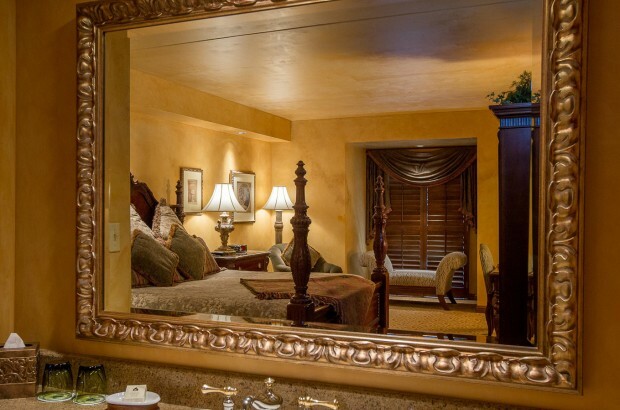 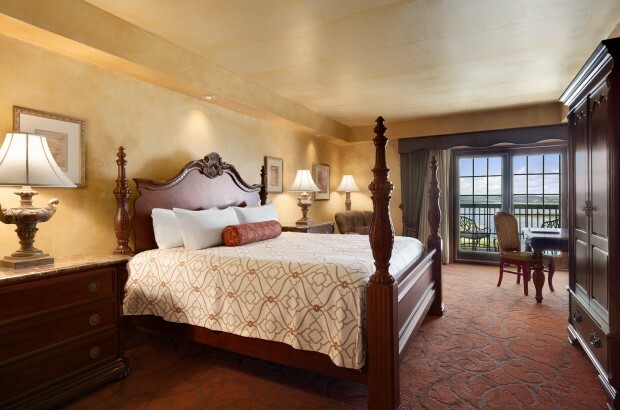 Unwind in an upscale, elegantly appointed suite offering an airy bedroom with a four-poster king bed, chaise lounge window seat, en suite bathroom, jetted tub and French doors that separate the living and sleeping areas. 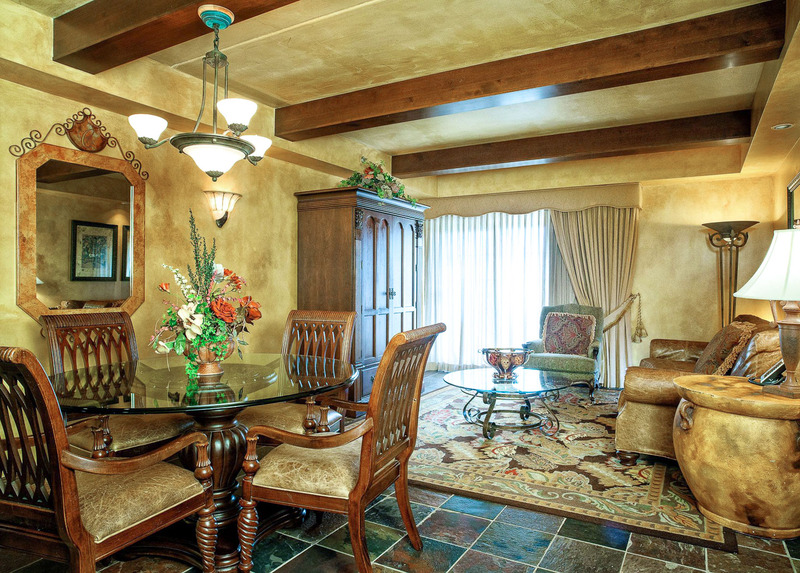 A parlor in the living area includes a full-size refrigerator, microwave and dining table, while the living area features a CD/DVD player and 37” HDTV. 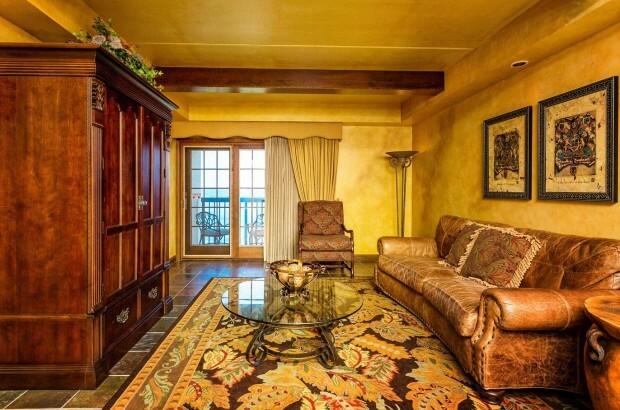 Enjoy views of the surrounding Ozark Mountains and Table Rock Lake from your private balcony. 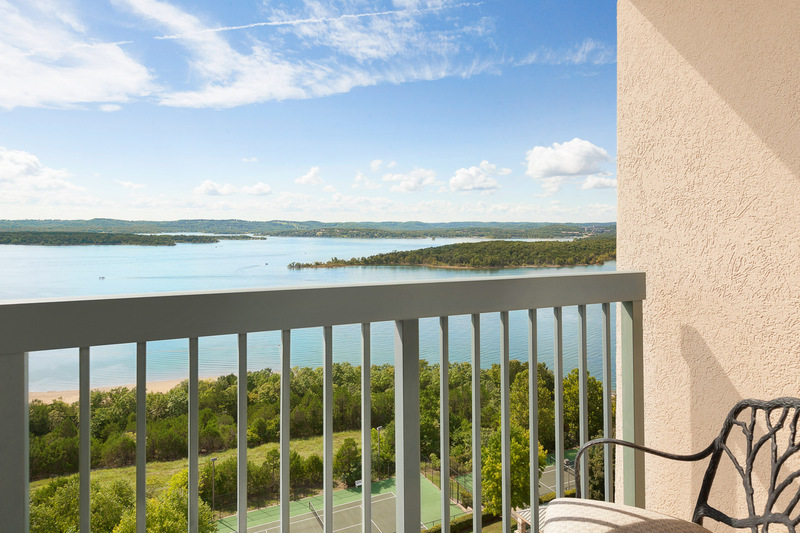 Our two penthouse Presidential Suites offer majestic views of Table Rock Lake and the surrounding mountains from top-floor balconies. 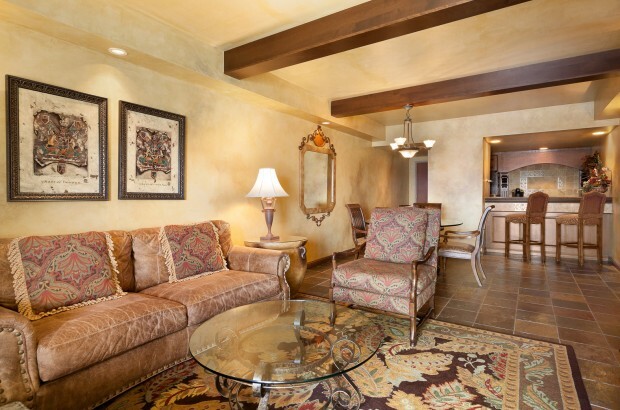 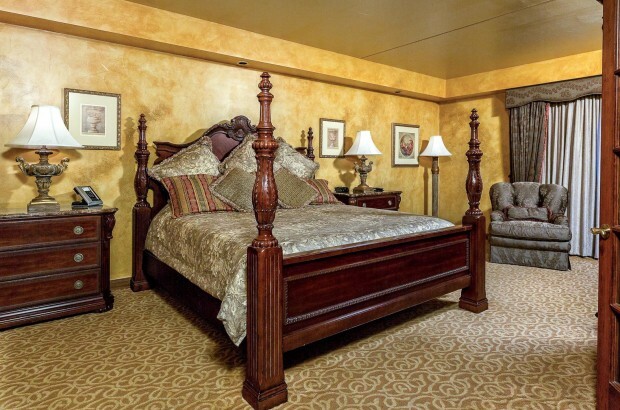 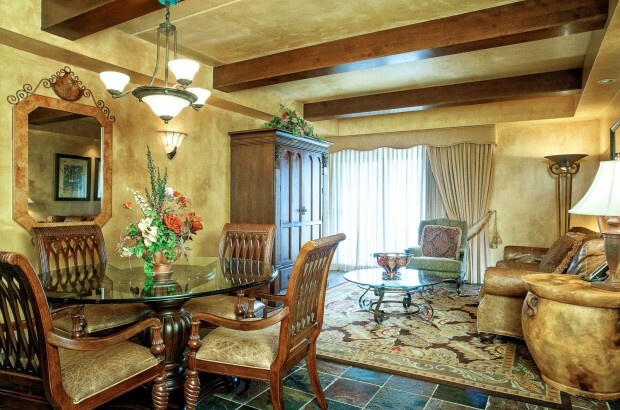 Each luxurious suite feature spacious living and sleeping areas. 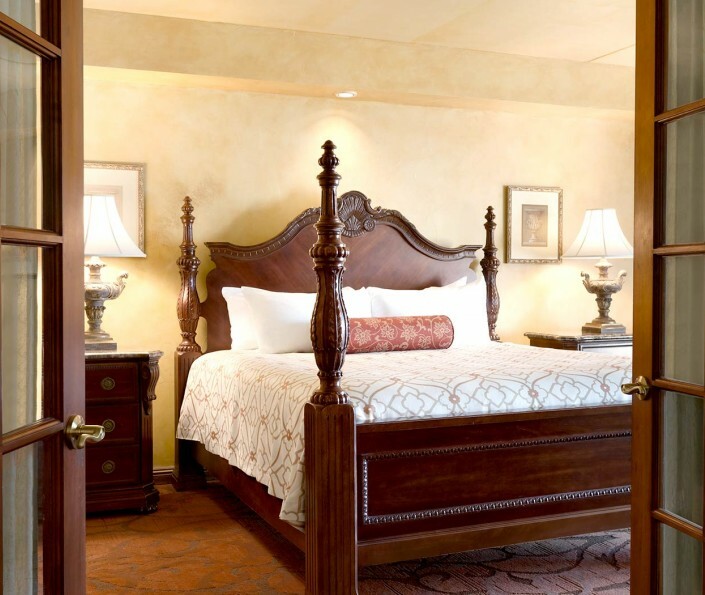 French doors open to an elegant, airy bedroom featuring a hand carved four-poster king bed and its own HDTV with CD/DVD player. 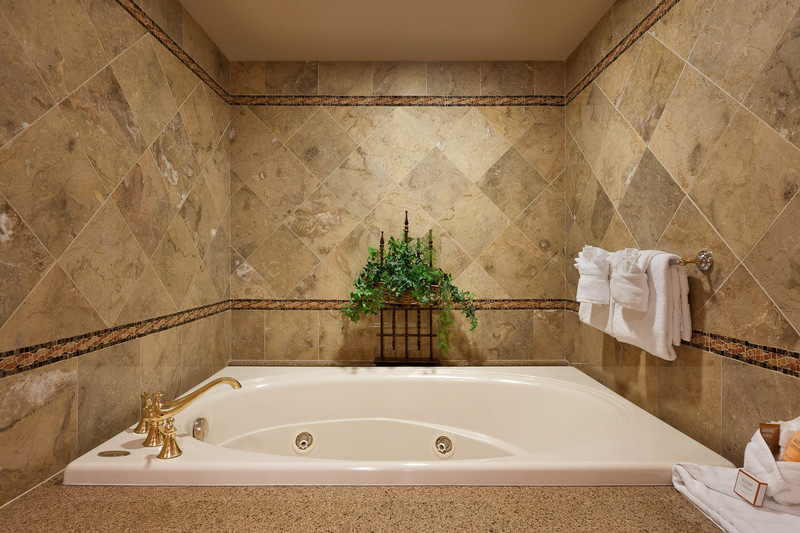 A spa-like bathroom comes with a two-person jacuzzi tub and separate shower with computerized waterfall shower head. 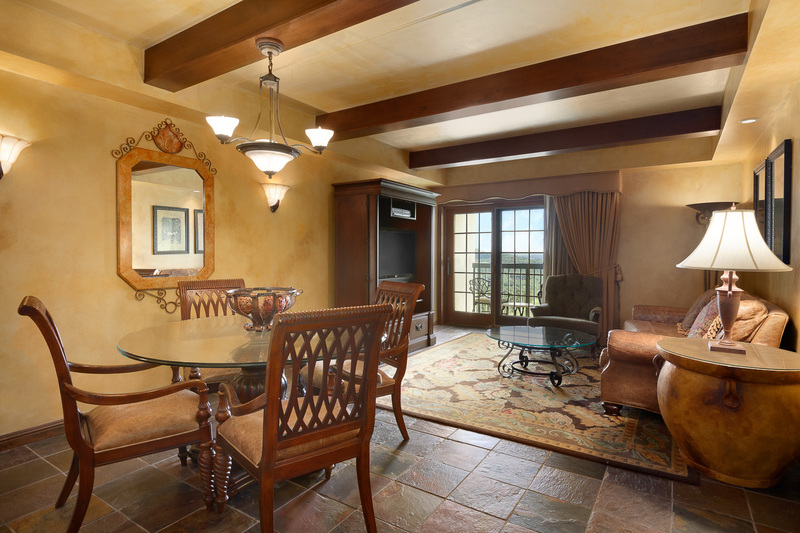 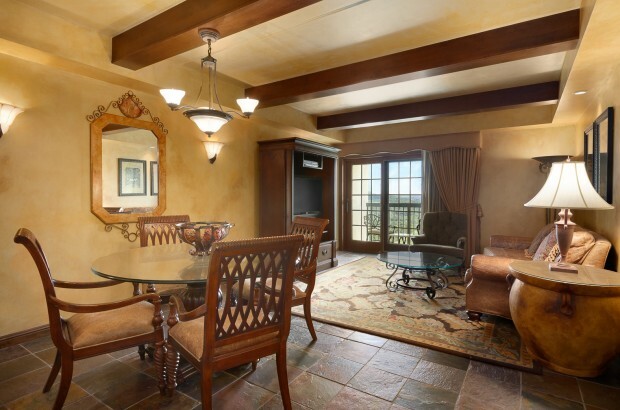 The suite's parlor area includes a full-size refrigerator, wet bar, microwave, ice maker, dining room table and seating area. 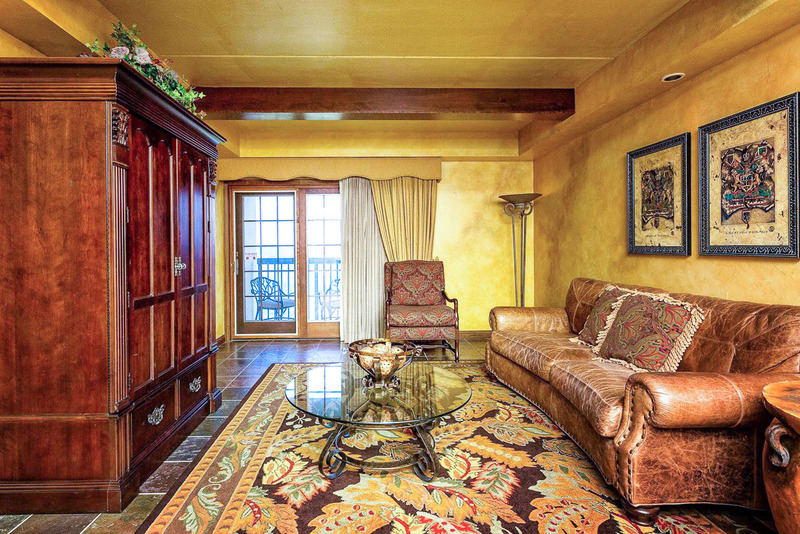 The parlor is perfect for entertaining with a small gathering of people.